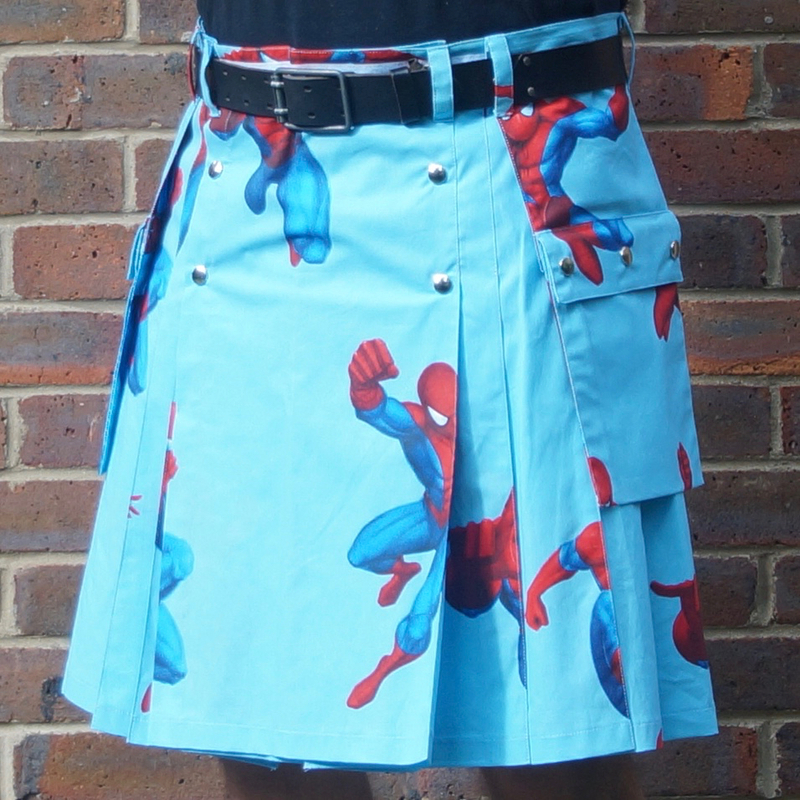 Perfect for Comic Con! 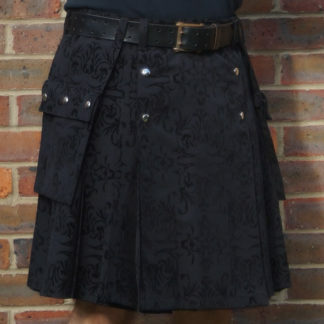 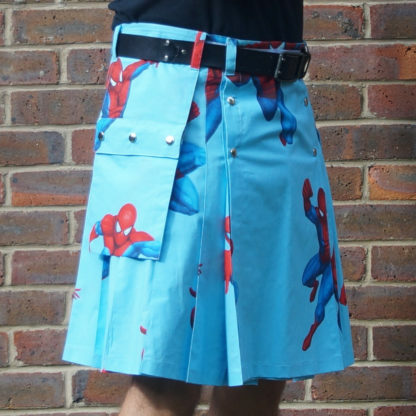 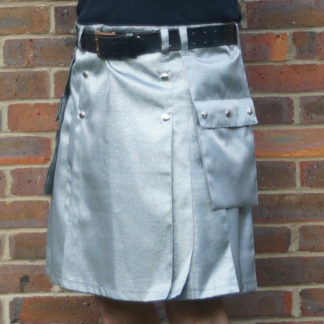 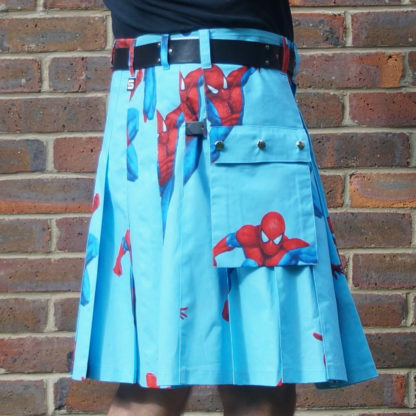 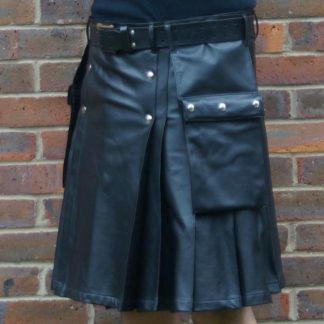 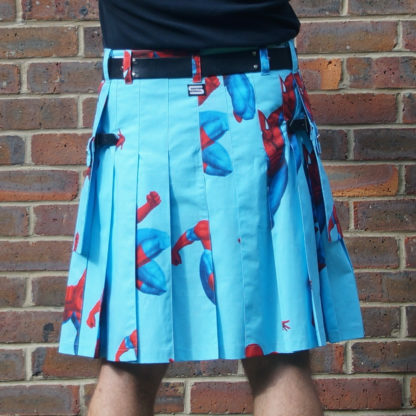 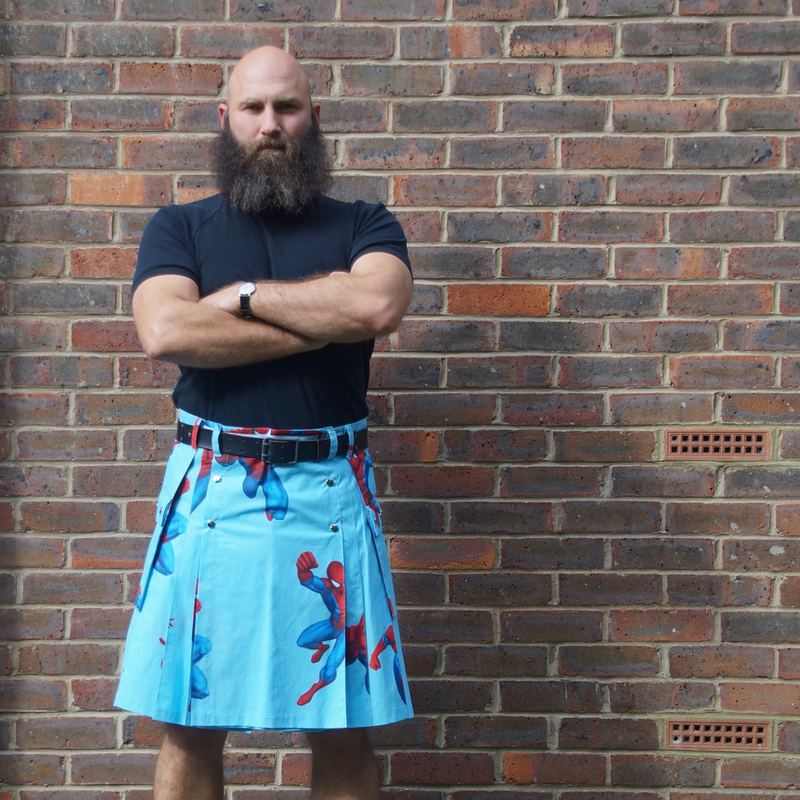 This kilt is made from officially licensed DC Comics Spiderman fabric. 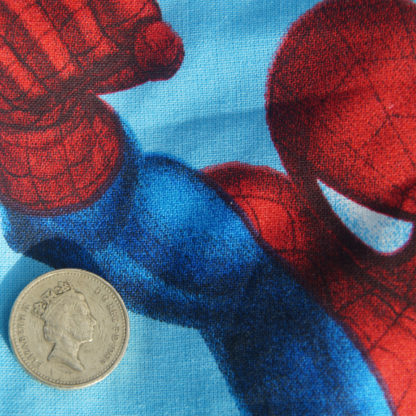 The fabric itself is a lightweight cotton drill so perfect for summer wear. The design is randomised and so yours will probably look a bit different to the one in the pictures.